If you’ve ever been in a library or bookstore and wondered “is this book age-appropriate for my child?” summer reading lists are really helpful. The Westminster School posts great detailed lists of books that their librarians recommend for each class group along with a short synopsis of each book. We all know its important to keep our children’s minds engaged during the summer holiday so that they get back up to speed quickly when the academic year begins again; these reading lists are a great way to encourage that in a really fun way. I mentioned last week that I’m a fan of our local libraries here in Vinings and Buckhead; they also have summer reading lists categorized by age and children’s librarians who are happy to help with suggestions. 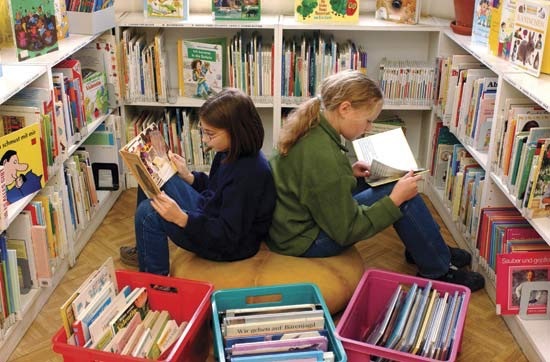 Some libraries also offer reading contests as an extra incentive to read more. This entry was posted on July 20, 2015, 11:29 am and is filed under Uncategorized. You can follow any responses to this entry through RSS 2.0. You can leave a response, or trackback from your own site.